Lea Michele is the American actress who earned her global fame after she played the leading part in the musical series Glee. Lea Michele Sarfati was born in late summer 1986 in Bronx. The future star’s mother Edith was of the Italian origin; she worked as a nurse. The father Mark David Sarfati was a grocery store owner and the breadwinner of the family. Lea was the only child. Michele showed her artistry and musicality when she was small. For the sake of their daughter, the parents moved to New Jersey and settled in Tenafly where there were a good school and acting center. Michele was taking lessons and regularly participated at school plays. 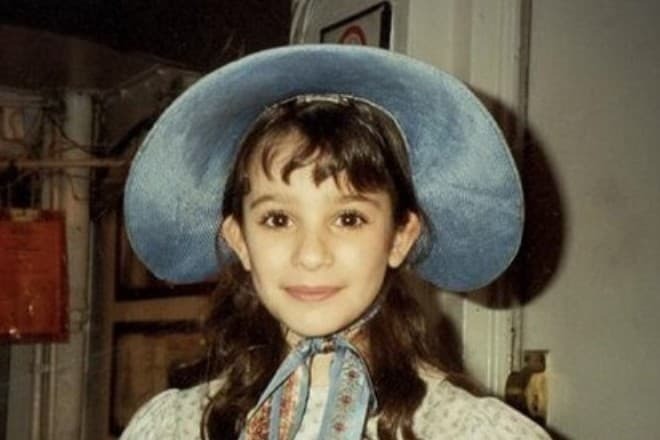 At eight, she heard about the auditions for the musical Les Misérables and easily got her first role of Cosette. From that moment, Michele’s career began. The next year, the young actress was invited to the Broadway Ragtime. As Lea finished school, she entered the New York University's Tisch School of the Arts. However, when she was a first-year student, she started working on the musical Fiddler on the Roof. It was impossible to combine the busy theater schedule and studies; Sarfati preferred the stage and quitted the university. In 2006, Lea Michele and her parents realized the young woman had made the right decision. The actress was accepted to the musical Spring Awakening which was widely spoken about. Michele received the prestigious Drama Desk Award. 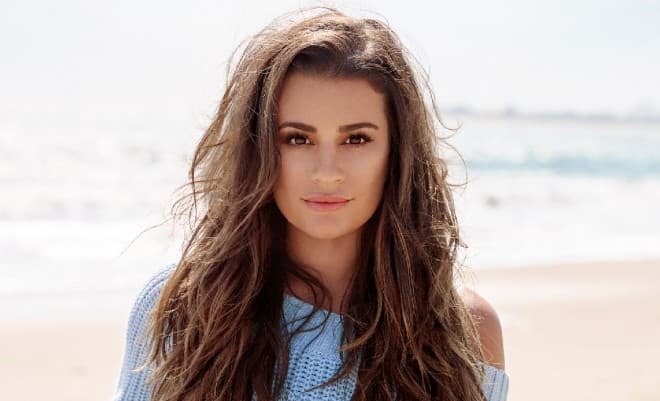 Although Lea Michele’s movie career was not developing quickly at first, she became globally famous thanks to series and movies on the big screen. In 1998, the twelve-year-old actress debuted in the movie Buster & Chauncey's Silent Night. 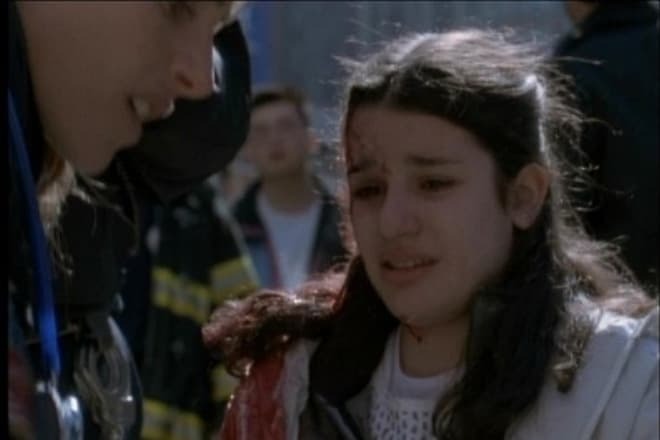 Two years later, Lea got the secondary role in the series Third Watch. The standstill followed. Michele played in musicals and kept auditioning: she dreamed of new movie projects. In 2009, after long castings, 23-year-old Lea Michele was lucky: she and her friend Jenna Ushkowitz were accepted to the series Glee. It was a kind of musical: good vocal skills were required. The young women impressed producers so much that they were offered to star in 13 episodes. Both original songs and covers were performed in this series. The project turned out to be so popular that famous singers allowed to use their original hits in the series. Later, 280 out of 300 songs performed in the project were released as singles. 25 songs were included in Billboard Hot 100. In 2012, the actress was the member of the jury in The Glee Project which was the musical contest where a winner could participate in the series. Many professionals and amateurs took part in the show. The Glee Project was as popular among the audience as the original series. Glee was a success after the first episodes came out. Critics and ordinary viewers adored Rachel Berry played by Lea. 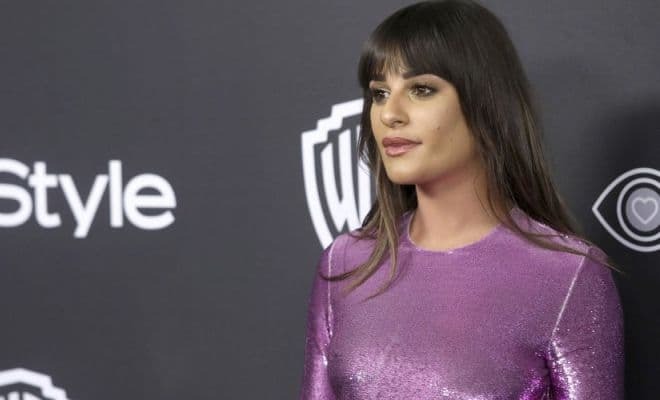 At that moment, Lea Michele became the Hollywood star: she was often invited to popular shows and even sang in the White House. Beginning from 2010, Lea Michele was nominated for the prestigious Screen Actors Guild Award for Outstanding Performance by a Cast in a Motion Picture three times in a row. Besides, she won the Emmy Award in 2010 and the Golden Globe Award in 2011. The beauty continues to be included in the best stars of Hollywood for her perfect style and the ability to keep face in public. However, the actress has never considered her appearance ideal. Since 2013, Lea Michele has been a singer. The song Gives You Hell became one of the most successful Billboard 200 hits. This achievement inspired the artist to create the solo album Louder which was released in 2014. The woman devoted the hit song If You Say So from this album to her deceased fiancée. Michele continued to work with Fox Channel that had introduced the star to the broad audience. In 2015, Lea signed the contract with the creators of the series Scream Queens. In this black comedy horror, the actress got the leading part. Her character, the woman wearing a neck brace, became the victim of a maniac. Jamie Lee Curtis and Emma Roberts also starred in this project. The actress proved to be an outstanding person. In addition to creating music, she took up writing. In 2014, her book Brunette Ambition was published. The actress cares about protection of animals and cooperates with the international organization PETA. Paparazzi can do anything to get access to dirty linen of a star. In case of Lea Michele, these attempts are futile: the woman has never done anything scandalous, and she does not drink or smoke. Her interviews are well-prepared, and her style is impeccable. 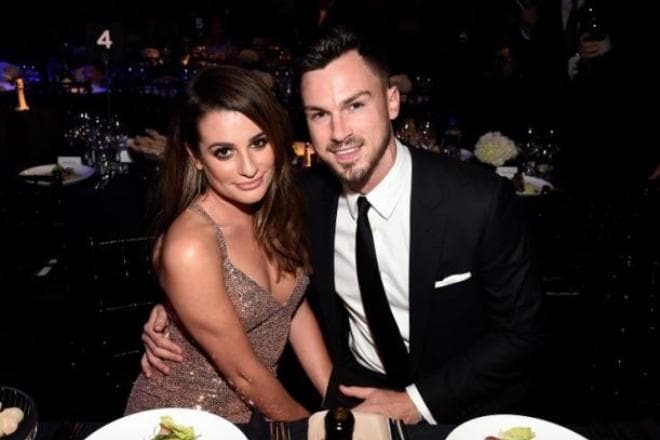 Lea Michele’s personal life has not been successful. The love affairs with her colleagues Theo Stockman and Cory Monteith were not happy. While the former relationship just ended up with the couple’s breakup, there was a tragedy in the latter. Lea Michele met the young actor Cory Monteith at the Glee set. In summer 2013, the actor was found dead. Rumors had it he overdosed; the tragedy happened two weeks before the marriage. In spring 2014, tabloids were discussing the star’s relationship with the model Matthew Paetz. In winter 2016, the couple split up. There is the official Instagram page of the actress where her new photos are regularly posted. There are pictures related to Lea’s professional achievements and sometimes photos with her parents. In 2017, the actress participated in the new TV project: the sci-fi series Dimension 404. Each episode is a separate movie. The actress played the main role in the first episode; Robert Buckley was her stage partner. Besides, Lea starred in the comedy The Mayor broadcast by ABC. In 2018, the second season came out. There are many musical performances in this project. In spring 2017, the actress had the second album Places and the single Love is Alive released. She did not forget the tragedy – Cory Monteith’s death – and created two songs, Hey You and Getaway Car in memory of her deceased boyfriend.